As per the plan, the Google has launched its new messaging App known as Google Allo. The company was already announced the Google Allo features in the I/O conference in the month of May. Just get it from the Google Play and the iOS App Store Now. 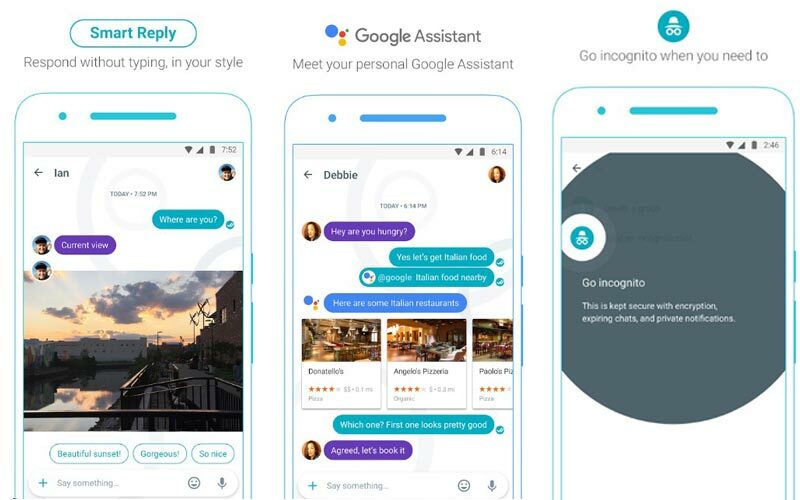 As per the report of allo.google.com, this new messaging app consisted of the features such as end-to-end encryption, temporary private messages, smart reply, incognito mode, personal Google Assistant, Shout or Whisper, ink, Stickers and more. According to the Google activity, any product from the Google will synchronization with the Google Account. But, the Allo app didn’t need the users Gmail signup. The users can signup with the personal mobile phone number. The App designed innovative apart from others like messenger, WhatsApp, and so. It allows the users to reduce the text size and also it allows to increase. By using this feature, the user can express the real feelings as the loud or secret message. Google says it as SHOUT or Whisper. It is new on Messaging App as edit the image as our wise by using the Ink. This photo edit feature also helps to express the users’ right feelings with their love people. It consists with the Text option, Colouring. All messaging lovers are loving to share their words by using the Stickers. The Google Allo app arrived with hundreds of big Stickers. 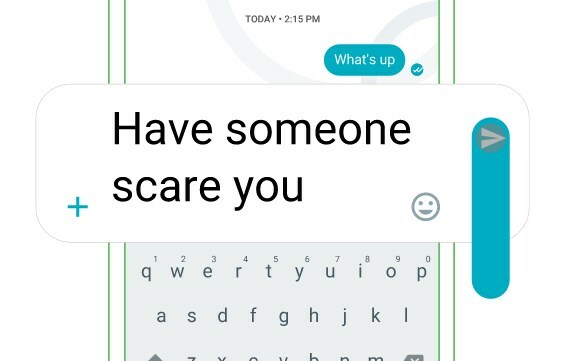 The App allows using the private chat by using the Incognito Mode. It consists with the end-to-end encryption. This option will also do the notification discreet message expiration. Also, the Google Allo app user can send the text to another user those who had not yet with Google Allo as SMS. The Google Allo is now rolling out to this world. The people can get this App from here: Android Google Play and iOS App Store. The above Android 4.1 users only can able to download this App. The App crosses 10 thousand downloads with 91 ratings as per the date of September 21, 2016. The App has launched globally a day before of this as September 20.